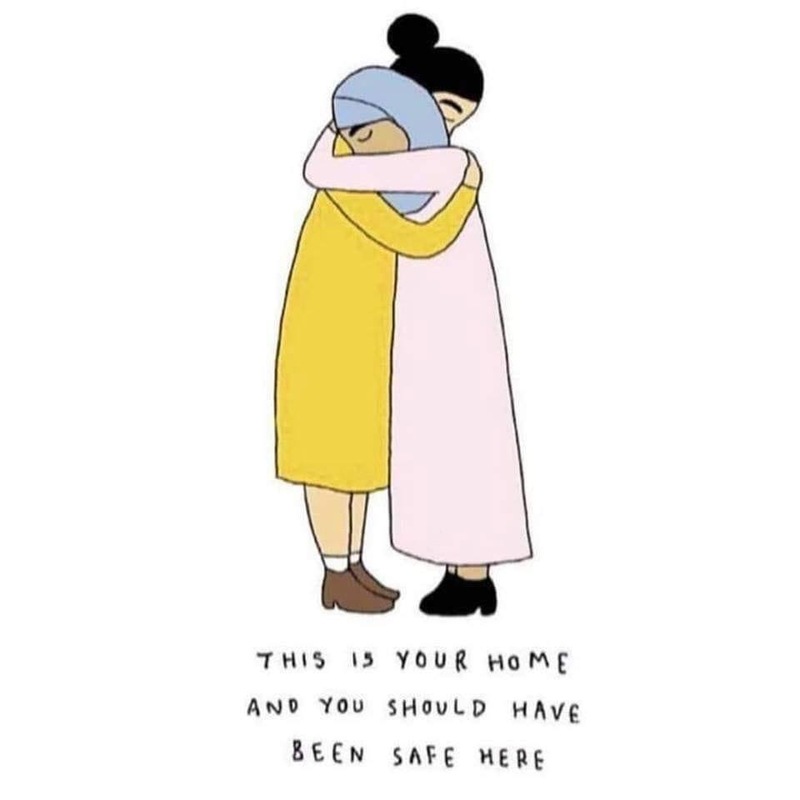 On behalf of all E tū members I express my respect and support to all of our many Muslim and migrant members and your families. We are proud of what you bring to our union and our country. I hope that you may find the information and advice below helpful. The ACC no-fault scheme covers everyone in New Zealand if you’re injured in an accident. The scheme covers children, beneficiaries, students, if you’re working, unemployed or retired. It also includes visitors to New Zealand if they’re injured while they’re here. 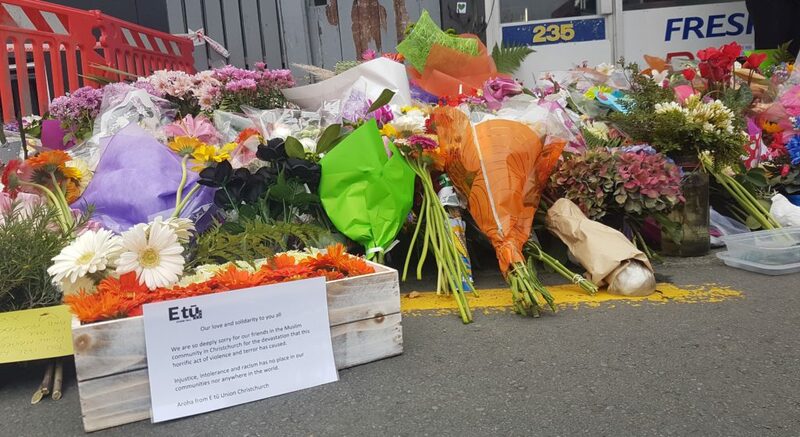 Whether you’ve been injured in the Christchurch attacks or have lost a loved one, ACC are here to help. They’ll work with you and your family to make sure you get the help you need. Click here to read more information, including links to downloadable factsheets in multiple languages about getting help. Our whole community is is mourning together and many of us will be finding this atrocity very difficult to process. Anyone who needs help should get in touch with mental health service providers. Your workplace may offer Employee Assistance Program (EAP) services or similar. Please make use of these services if needed. Click here for a list of regional mental health crisis services (for emergencies). Ask the person being harassed if they’re okay or need help before stepping into the situation (unless it’s an emergency, in which case, call the police). Sit or stand beside the person being harassed and talk to them so they know they’re not alone and the attacker is more likely to stand down. Go to the closest authorities or draw attention from the people around you to alert them to the danger if you notice the situation escalating. Take out your phone as it’s not only good to take note of the time and place or videotape evidence of the altercation but it can also persuade attackers to stand down. To challenge these systemic problems we must start small, by holding people who display Islamophobia and racism accountable for their behaviour. Allies are well placed to do this work, and uphold those affected by it. Together, we can change the culture. Give nothing to racism, xenophobia, religious intolerance, or any forms of bigotry. We can do this every single day. Don’t allow your friends, family and colleagues to make remarks that are ‘casual discrimination’, such as nasty comments about other people’s cultures. Don’t make jokes at the expense of others. If you hear people making these sorts of jokes, tell them why they shouldn’t. Remember that acts of terror like the one we witnessed on Friday 15 March are the extreme version of attitudes that start with our community not being inclusive. 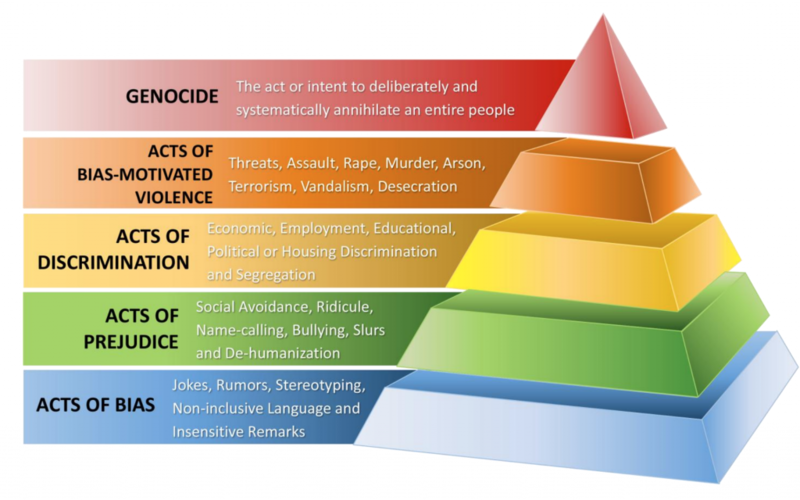 See the pyramid graphic below and make sure your actions will not be the foundation for terrible acts. Like us you may be struggling with the enormity of this tragedy and staff grief. Members have asked us for leadership in this difficult time so we will advise them of our expectations just as we did during the earthquakes. Kindness, tolerance and compassion are the principles determining our response. Acknowledge the tragedy we have all experienced. Offer opportunities to talk about their experiences & feelings; helplessness, bewilderment, anger, sadness. Listening to the suffering that staff feel. List realistic support networks (EAP, Community & Faith groups) and assist in making contact. Support staff to attend in worktime funerals, memorials, events to remember those we have lost. 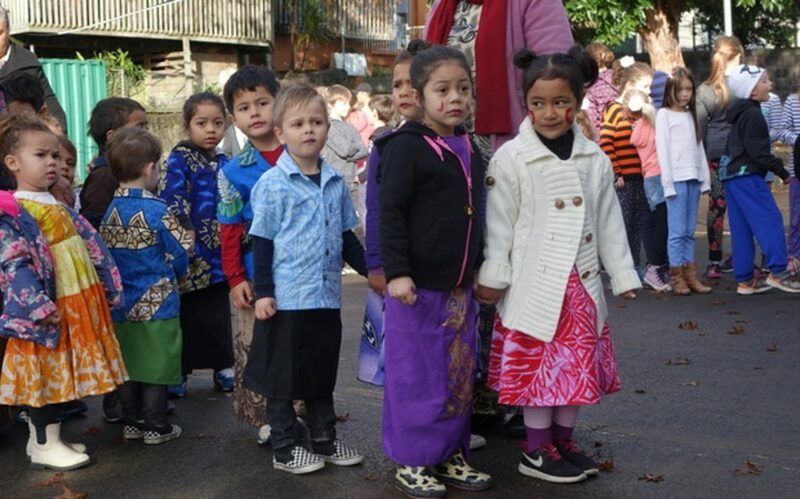 Accept staff may need paid time off to seek support or support their whanau through this tragedy. Encourage workplace activities showing aroha and solidarity.